Today's guest post is from Lana, an architecture student and interior decorating fiend! She offers some fabulous ways to tackle small projects in your home that can make a big difference! Check it out. Homes need constant updates and refreshments, and sometimes making the right decision could be tough. Instead of engaging into big renovation projects your home might not even need, opt for making small differences that will make a change. Start your mini projects and do everything yourself, and achieve a whole new and better atmosphere of your home. As its name suggests, the living room should be lively and offer comfy living. However, if your walls are white and blank, you cannot fully enjoy the comfort of this room. Dust off your boxes filled with family photos, frame up some of your kid’s best art or even gather some posters of your favorite classic movies and bring this room to life. Organize the frames above the couch or a fireplace and create an entertainment corner. 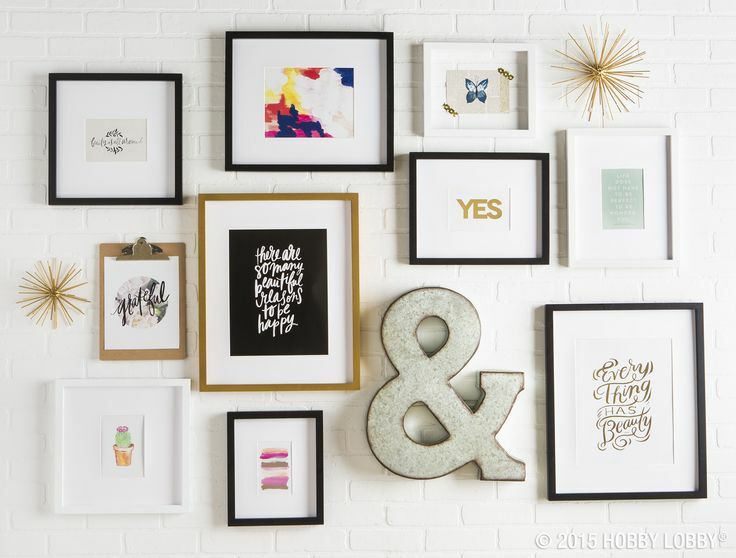 Think outside the box and display your best memories and show off your creativity. You can even frame some old postcards, old money, inspirational posters and anything else that comes to your mind. The most refreshing things in your home are plants. Not only do they look good and bring the soft colors inside, but they are also filtering the air and providing you with a fresh batch of clean air every day. You can go big with potted plants in the corners of your living room or hallways, or go small and build your own indoors garden. Arrange a few plants inside of a terrarium and decorate with small rocks, marbles and sand and bring fun refreshment into the home. Probably the best plants for such DIY decorations are air plants which are the portrayal of cuteness and the best air filters that exist. 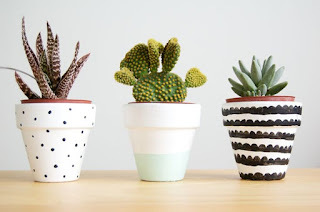 Also, if your days are too busy and you find it difficult to grow plants, than you can opt for cacti or even faux plants that still look gorgeous and can last forever. If you are tired of constantly misplacing your keys, scarves, jackets, purses and other small objects you need on a daily basis, it is time to roll up your sleeves and start building. Racks for any purposes are quite simple and easy to make. All the necessary tools can be ordered online, and honestly, you will need a few wooden planks, a hammer, some nails and desired decorations. In your hallway, nail a wooden plank into the wall and hang up some hooks for all of your jackets. Decorate it a little bit with paint or even glitter and voila! Also, right next to the door, you can hang up a small magnetic rack for your keys and another wooden one for your bags and purses. Another useful and interesting rack is a wine rack. For the most minimalistic look, get some help from your man and build together a simple wooden wine rack and display your best wines, while providing your kitchen or dining room with a touch of elegance. Refreshing your bedroom and furniture does not require refurnishing or buying new bedspread and covers. All you have to do is change the pillows or add some if you do not have them. If you are tired and bored by your old used up pillows it is time to either get rid of them or give them new cases. Go to the mall and make your afternoon all about the pillows. Look for some new cushions for the couch and bedroom or simply visit the fabric store and pick new patterns and designs for the pillowcases. 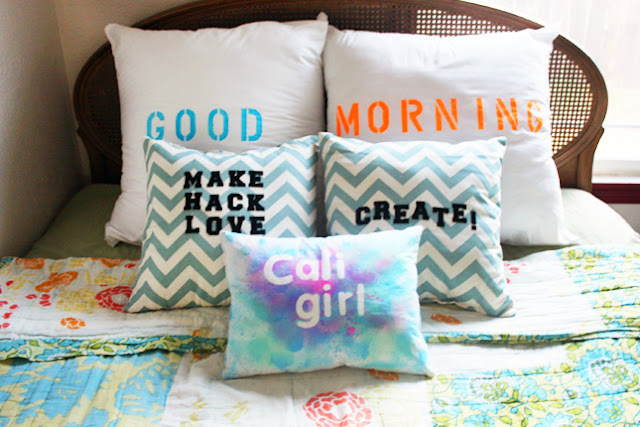 The best thing when it comes to modern pillowcases is that no sewing skills are required. Everything is made simpler because of the cute buttons and easy zippers. So pick your pattern and give those pillows new outfits. As you can see, your home can get a whole new vibe without spending a fortune. The secret is in the details, and that is why you should try out some of these ideas. 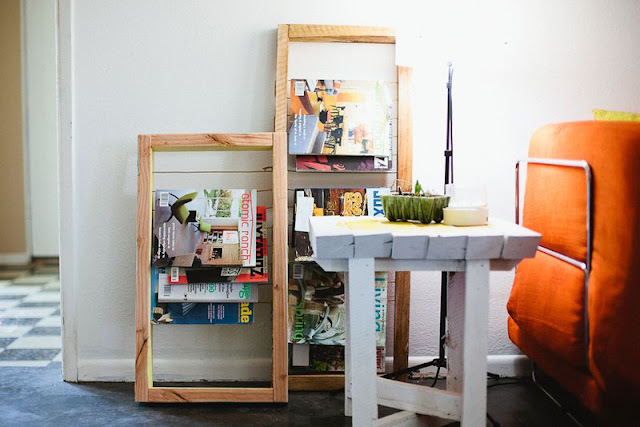 Turn these mini projects into fun family time which will result in a cozier home. 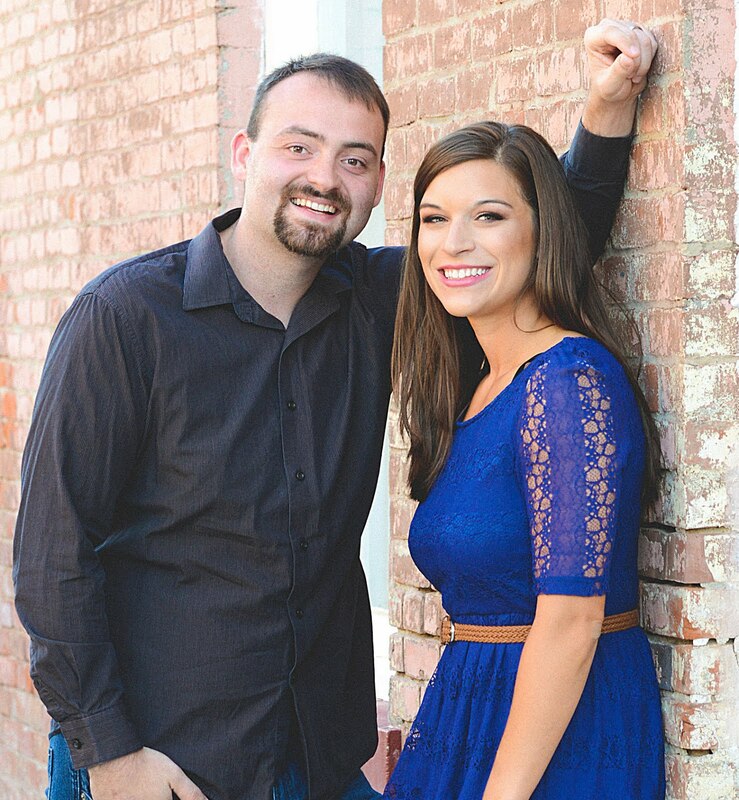 Lana Hawkins is an architecture student and an advisory editor at Smooth Decorator. She enjoys writing about interior decoration and landscaping. Lana is interested in sustainability and green building, and that's where she gets most of her inspiration. Thanks to her for sharing this great post! Isn't it just dreamy? Go for it!! Thanks, Rachel! I love them so much! I love gallery walls and pillows. These are some awesome and pretty inexpensive tips that can definitely liven up a home. Thanks for sharing. Agreed, Ashley! Thanks for reading! cute ideas! I definitely want more plants in my apartment! Amen to that. If only they didn't have to be watered ha. I love the fake plants from IKEA! Amen to that one ha! You can do it! The one I need to do the most is add some green! I struggle to keep anything alive but I love little fake plants that add green. :) Great tips! Me too, ha! Thanks for reading, friend! Love all these ideas! A good gallery wall and extra greenery in your space is always the best! I so need to bring some green into our house! I hadn't even considered choosing plants that are better at cleaning the air. Thanks for the suggestion! I didn't either. Lana did great! I just hung a gallery wall above my sofa in the living room and I love it! It ties the room together so nicely. Having more plants is a goal, but I'm terrible at keeping them alive! I love gallery walls - combining different frames, art - it's a great representation of your style and taste! I agree- there can be so much meaning in it- which I love! Awesome! They are on my list as well! That's so great. It is hard with plants sometimes, but fake ones are cute too. This is a very nice post. Thank you for sharing this with us. I love gallery walls too.